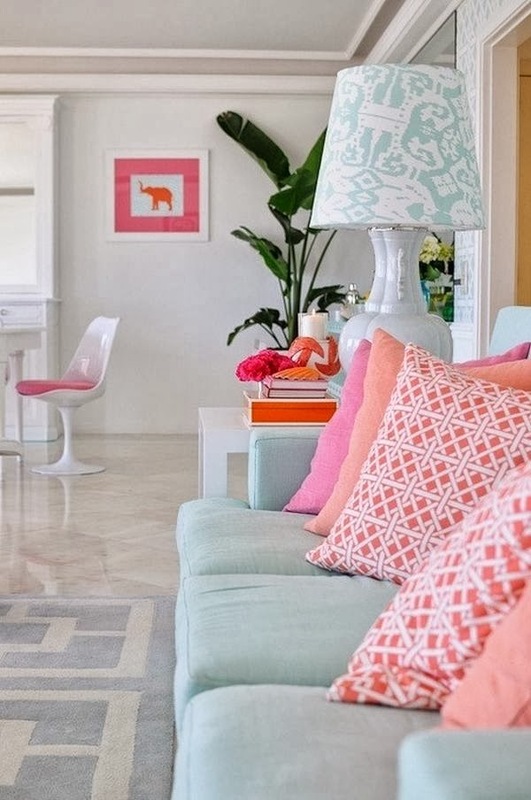 Mint or mint green is a very distinctive color which has a fresh vibe. However, it’s not very common in interior décor. What’s interesting about this shade is the fact that it’s very vibrant for a pastel color. When you use it in a room, whether it’s on the walls, furniture or in the form of accessories, that space instantly becomes full of energy. But, as always, working with such a powerful color is tricky.